Is AI our enemy? 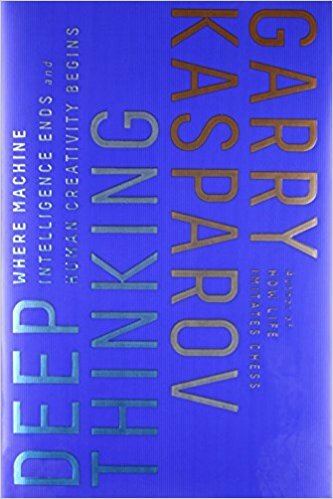 Former world chess champion Garry Kasparov answers that question through Deep Thinking. It’s a fascinating record of how chess machine programming has evolved over decades, from a concept by Alan Turing to IBM’s Deep Blue supercomputer that finally defeated the grandmaster. Millenials should take notice. They missed the era when computers were easily out-maneuvered by good players. Kasparov walks us through that history. The problem wasn’t simply the feeble computation power (there are billions of possibilities in the first few moves, yet the fastest computers were much slower than today’s average smartphone). 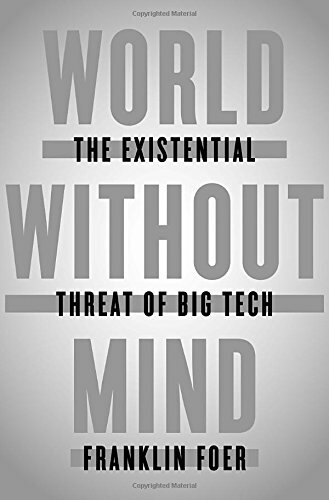 Franklin Foer’s World Without Mind bears an ominous sub-title: “The Existential Threat of Big Tech”. Unfortunately, the book doesn’t deliver on its broad promise. A more accurate title would have been, “How Amazon and the Free Web Are Destroying Journalism”. That’s the area Foer understands well, from his career as a writer and editor at The Atlantic, Slate, and The New Republic. It’s his stint at the latter publication that fuels his theme. CSV file converted to PDF, with variable column widths and footers Printing a CSV file as a nicely formatted table is easy if you import it first into a spreadsheet like Microsoft Excel or LibreOffice Calc. I found it surprisingly hard using common Unix utilities. Toolchains like Latex are overkill, designed for complex publishing. My typical use cases are simple. I want to dump selected fields exported from an application like my Kanboard task list on a single sheet of paper, without over-running the margins. The GalliumOS desktop on a 1366x768 screen Chromebooks come pre-installed with Google’s proprietary operating system. It’s a perfectly good one, so long as you stick to web browsing. And partly thanks to its limited software, it’s very secure. Google manages all that for you automatically. A while back, I experimented with Linux on an HP Chromebook, using Crouton. It’s an excellent solution for running either a Google- or an Ubuntu-based operating system, depending your mood. Asana is a great task manager for individuals and teams. I’ve used it on the job, to help me track new issues. The main feature I miss is the ability to save all your tasks to a local file. Asana’s built-in export truncates the output at 500 records. This limits your ability to work with the data in other applications, or switch to another service. Fortunately, you can export all your entries using the Asana API and a bit of Python. If you’ve installed Skype for Linux but your audio isn’t working, the problem may be that PulseAudio isn’t configured correctly. This can be an issue when using multiple audio sources, e.g. plugging in an external USB device like a webcam or headset. An obvious symptiom is when you click the the Skype “Make a test sound” button and hear sound on your speakers, but not through the device. Correcting audio involves making a Skype test call Installation Now that Skype has stopped supporting the ALSA sound system, the best way to get sound working is to use the Pulse Audio volume control (pavucontrol). 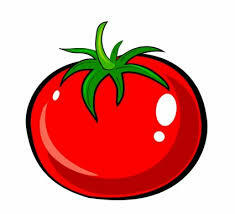 I’ve been running Tomato for several years on an Asus WL-520GU router. Tomato is a firmware replacement with similar features to DD-WRT, but simpler to configure. I recently upgraded to an Asus RT-N10P router. It wasn’t the WL-520GU’s limitation to wireless G speeds that was bothering me. It was the fact that I could never achieve the full 50 mbps broadband speed my ISP now offers. I knew the higher speeds were possible, because Speedtest measured that high when I plugged my laptop directly into the cable modem. You can install a free copy of the Oracle 11g database for development purposes. Just register for the Oracle Technology Network when prompted. It’s a huge download (2GB); you’ll need a reasonably fast connection. Server The problems began for me when I ran the installer under Windows 7. It may tell you that the system checks (RAM, disk space) fail. Ignore them if you know you’ve got sufficient memory and free space. Git has become the de facto standard for web development source control. However, there are times when you don’t need all its features and complexity. If you’re developing alone on a single machine, and want a repository mainly for backup and comparison, consider a simpler application like Fossil. It’s an easy installation: you drop a single executable file anywhere in your system path. There are downloadable ready-to-run binaries available for Linux, Mac, Windows, and BSD, or you can compile it yourself. 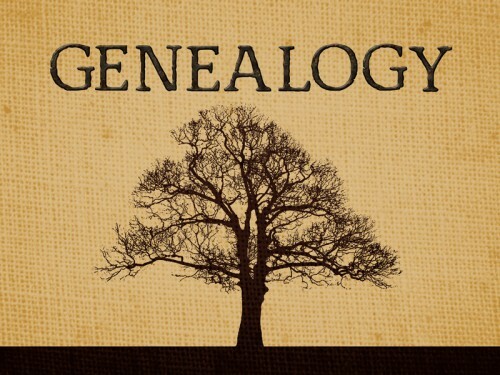 I’ve been thinking of moving my family’s genealogy website from MyHeritage. The site has a large subscriber base, and lets you build a family tree collaboratively while sharing photos. Feeling Locked-In It’s the latter that’s become a sore point. After four years of fee increases, MyHeritage seems to be spending nothing on improving multimedia, beyond an iPhone app. The user interface for managing albums remains klunky. You can’t download a larger album all at once; you have to download its photos individually. Hard-to-guess passwords are important to securing your network from intrusion. But think about it from the perspective of someone (or their robot app) trying to break in. They need to also pick the right user name and point of entry, and have enough opportunity and patience to repetitively guess until they hit on the right combination. You’ll quickly see that other measures are just as significant – and easier to implement on your OpenSSH server. You’ve set up a server and your users are happily transferring files with apps like Filezilla or Cyberduck. You know that plain FTP is not secure, so you’re requiring secure FTP (SFTP). Very nice so far – no FTP server required. Only problem is, your users also have SSH access, and that creates a potential security vulnerability. Their accounts could be used (or exploited) to run commands, when all you want to allow them is uploading and downloading files. MythTV is great for capturing MPEG2 broadcast streams with a TV tuner card. However, its built-in software transcoder leaves a lot to be desired. The format (NuppelVideo, or .nuv) uses an older MPEG4 codec that’s inferior to the latest ones. Here’s how to produce better and smaller conversions in Ubuntu, by replacing it with Handbrake. Setup Start by adding the Handbrake launchpad PPA, then refresh your list of software sources. The Pogoplug Classic is a popular item on eBay and online retailers, often selling for less than $20. It was marketed as a way to share media like external hard drives on your home network (it has several USB ports). The company behind it hopes you’ll use their service to back up your files in the cloud. But hobbyists discovered they could root it, install their own version of Linux, and use it for much more than a file server.